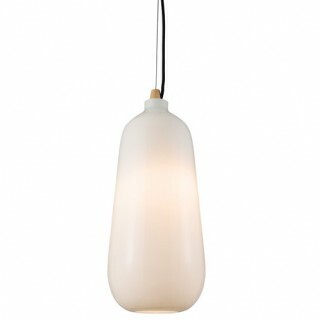 The Vilas is an opal glass pendant with a gloss finish and light wood trim. 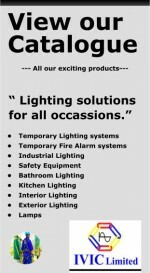 Has an adjustable drop up to 1400mm, dimmable and suitable for use with energy compatible lamps. - Gloss opal glass & light wood. - Constructed from glass, wood & steel.